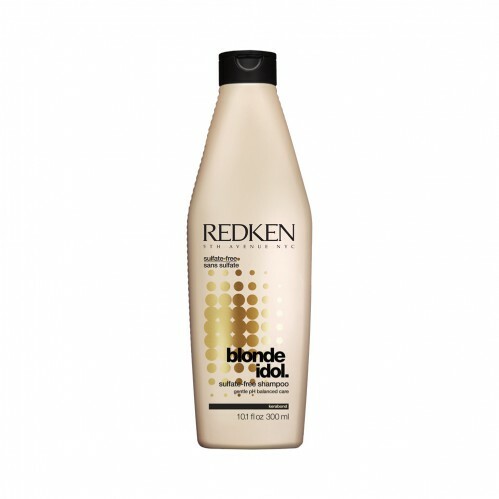 Our stylists love Redken Blonde Idol Shampoo 300ml which is a sulfate free shampoo with Kera Bright System which helps to preserve your blonde tones keeping your hair looking great. 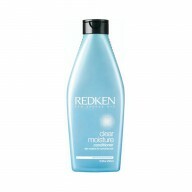 With a ph balanced formula, Redken Blonde Idol Shampoo cares for your hair, gently cleansing and softening your blonde hair. 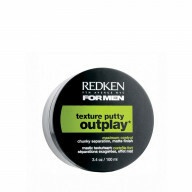 Containing kerabond, latic acid and violet leaf extract it helps to give your hair the boost it needs to keep your blonde hair shining.